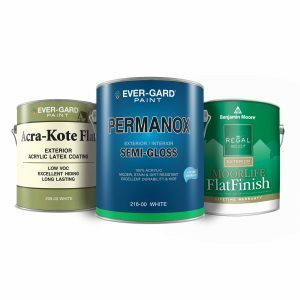 View our interior and exterior paint finishes from leading brands you can trust. 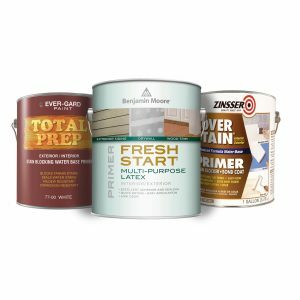 Prevent paint peeling by starting the job with the right primer. 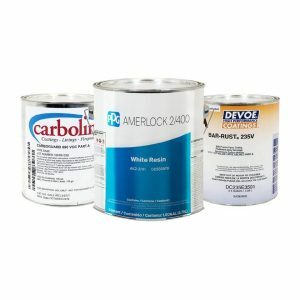 Find reputable products to block heavy stains, seal new drywall, or prime existing coatings. 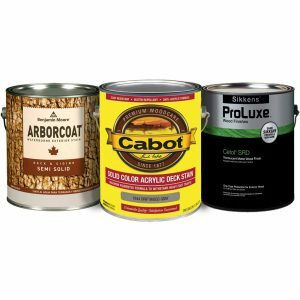 Beautify your wood projects while protecting it from exterior weather conditions. 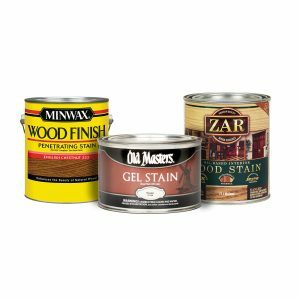 We carry trusted oil or water-based stains that can be used on sidings, rails, decks, and more. 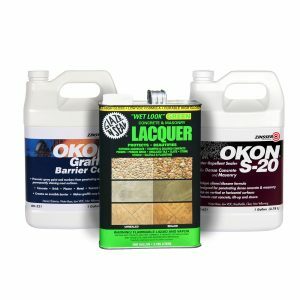 Refinishing stains for interior furniture, cabinets, doors, or floors. 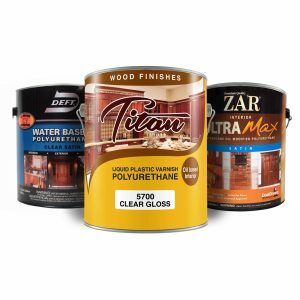 The oil or water-based stains penetrate deeply into the wood creating a rich and aesthetic color. 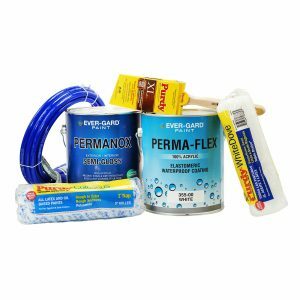 Comprehensive portfolio of class-leading industrial products such as epoxies and polyurethanes. Outstanding durability and performance for a variety of interior or exterior applications. 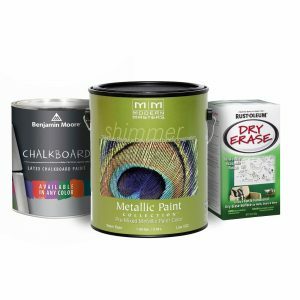 A wide range of specialty products such as chalkboard, dry-erase, metallic paints, and more. 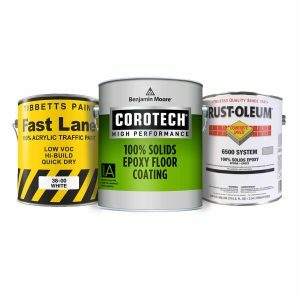 View floor coatings such as epoxies for outstanding durability or water-based paints for economical and easy to use applications.